Panasonic always brings its innovative products to help make every individual's life better. The Company believes in the theory of “A Better Life, A Better World”. Panasonic TH-32C460DX is a 32 inches 1080 pixels resolution Full HD Television gives customers a complete satisfaction with its Home Entertainment System to fall in love. It enhances movies and videos watching experience on the big display of this Home Entertainment System. This TV Model has 2x7watts two way Speaker Output that is sufficient to give theatrical sound feel. In its Sound Section this Television Model has two sound modes 1.Media Player Mode & 2.Hotel Mode. It also supports Dot Noise Reduction. Panasonic TH-32C460DX Full HD Television has 1080 pixels resolution which features ADS - Super Bright Panel that gives crystal clear picture quality with much clarity. It enhances the movies and videos watching experience on its big sharp display. 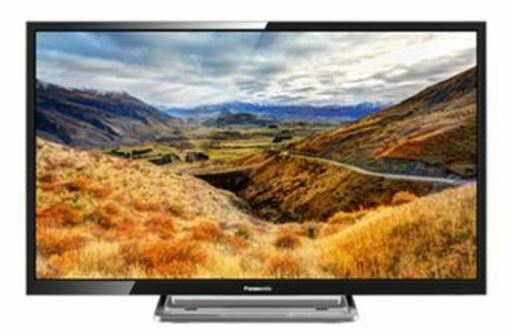 Panasonic TH-32C460DX Full HD Television includes 2 HDMI Ports and 2 USB 2.0 Ports. It also has one PC Input and Analogue Audio-Out that makes it completely an excellent & sensible Home Entertainment System. 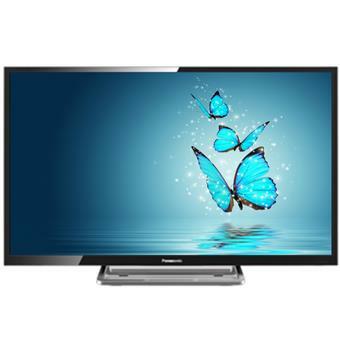 Panasonic provides 1 Year Manufacturer Warranty on this Television.